My name is Sharon Bull and in September 2013 I set up in self-employment as an inspirational speaker, writer and poet under the banner of ‘A Compassionate Voice’ The sole purpose, to creatively help others through my own experiences with mental health issues, recovery and well-being. As an advocate of human and animal rights, lover of wildlife and nature, I also use the written and spoken word to influence compassion, kindness and respect for all living beings and the environment. © Picture by Steve Hill. For over fourteen years I worked as a successful sales executive, until 2010, when my world fell apart. 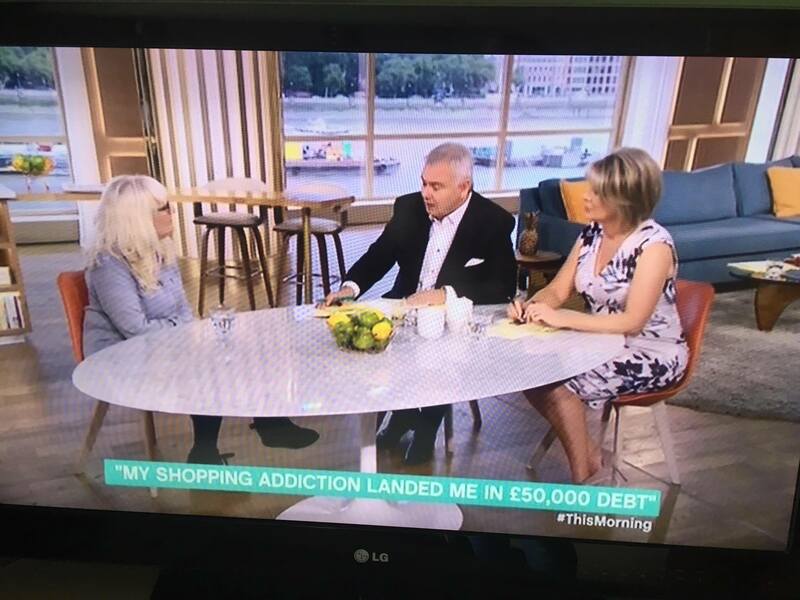 Since leaving school I had battled with depression and anxiety, which ultimately triggered a shopping addiction leaving me with £50,000 debt. Approaching my mid years and I lost almost everything, including my life, in a suicide attempt. The past four and a half years my inspirational story has caught the attention of the media, with features in national magazines and press, including Woman’s Own, Psychologies, Daily Mirror, Stella Telegraph and the Daily Express. I am also continually asked to do interviews on numerous radio stations, including several BBC regional stations. 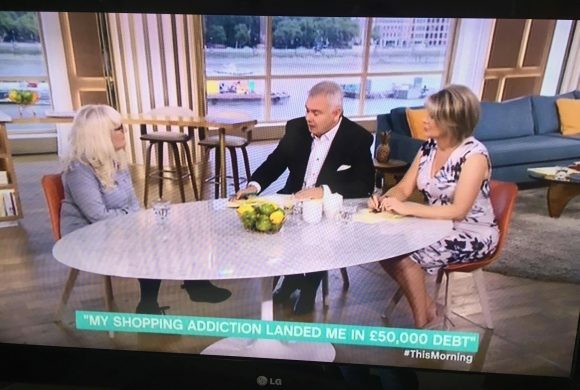 In July 2017, I also made my debut TV appearance, interviewed by Eammon Holmes and Ruth Langsford on ITV’S This Morning and pre-Christmas 2017 I spent a couple of days with a BBC production team filming for their documentary about debt and its link to mental health issues, aired on Monday 15th January 2018. It was during a telephone interview with the Psychologies feature editor, the seedlings of my first self-help memoir were sewn, after she asked me if I had considered publishing a book about my journey. In August 2017, I successfully self-published my self-help memoir titled Stripped Bare. Even with limited distribution and numerous constraints the book achieved great success reaching just over 500 in the UK best sellers rankings on release. Often nestled in the 10,000 UK top sellers and also classed as a hot new release by Amazon. The reviews, from readers on Amazon, Waterstones and my own official face book page have been heartfelt, encouraging and overwhelming, along with the countless emails and personal messages. In February this year, the book caught the attention of a British publisher -Trigger, who are dedicated to mental health awareness and I have now signed with them. Published on August 21st 2018 in the UK and November 5th in America, this is terrific news because it will hopefully add to the book’s initial success, inspiring and helping many more.I am now excitedly working on a follow up book to Stripped Bare called China Steps, which I am hoping will be completed later this year 2018. My talks are linked to the issues and values within my upcoming book ‘Stripped Bare.’ There will certainly be aspects of my story many will relate to after hearing my honest and open accounts about situations and circumstances that were repeatedly determined by past events. My talks can be tailored to suit most needs and audiences, with time scales for all presentations easily adapted between 30 minutes – 120 minutes. Using my own experiences as a guide, my style is also flexible – either working with, or without the aid of slides. Whichever way is preferred – verse, humour, music and audience interaction take the audience on a surprising, yet inspirational journey. For further information please email events@acompassionatevoice.co.uk.